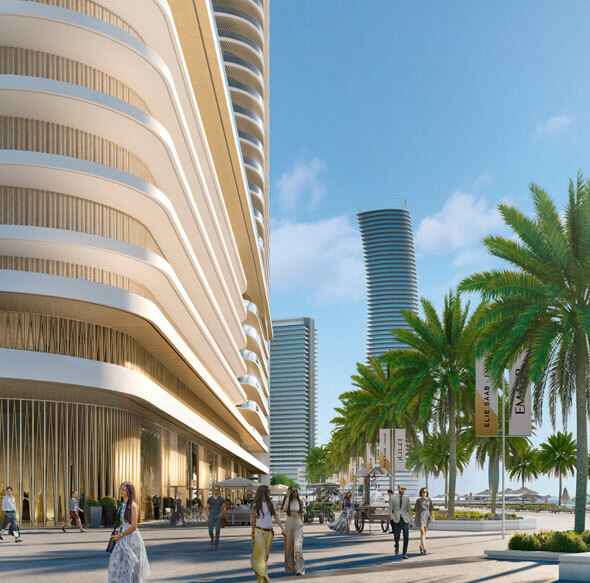 Introducing, Grand Bleu Tower at Emaar Beachfront is a new beachfront development, featuring 1, 2 & 3 Bedroom apartments & 4 BR penthouses - Interiors by Elie Saab in Dubai, UAE. 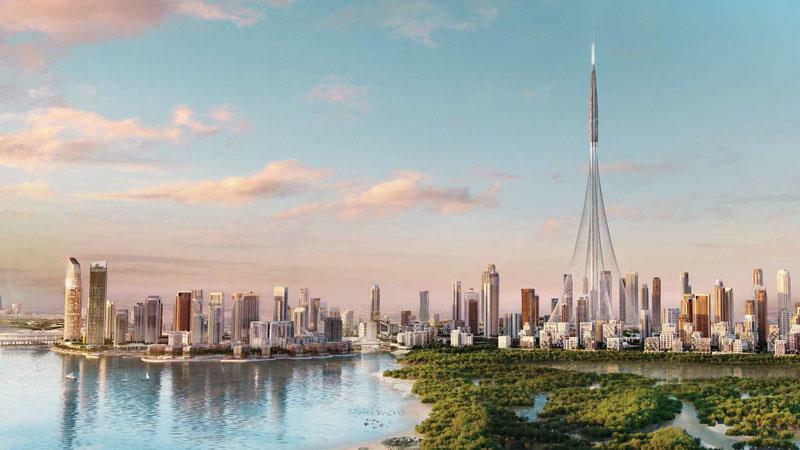 This properties also happens to be one of the most anticipated in recent times. 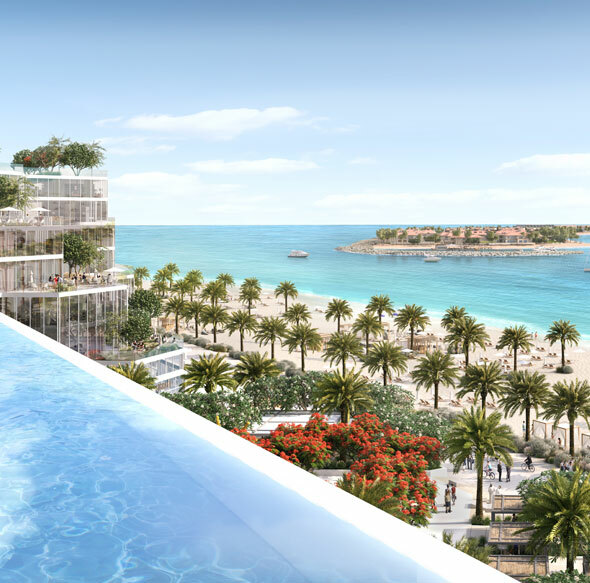 Being a high-end seaside residential development, the emphasis of the developer is more about presenting you with homes that are set in a tranquil environment. 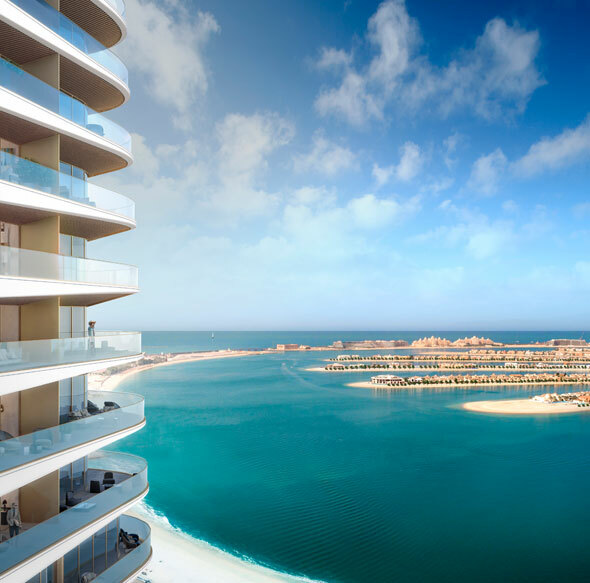 Here, you will get the opportunity to live in exclusive apartments offering pristine views of the sea and Palm Jumeirah. These residences in this project will be known more for their premium interiors and fittings, optimized to suit your need and preference. Almost everything in this development epitomizes virtues that you look for when it comes to your dream home. The apartment units are exquisitely designed and without any doubt exude charm and elegance, which in turn gives this upcoming development a new identity. 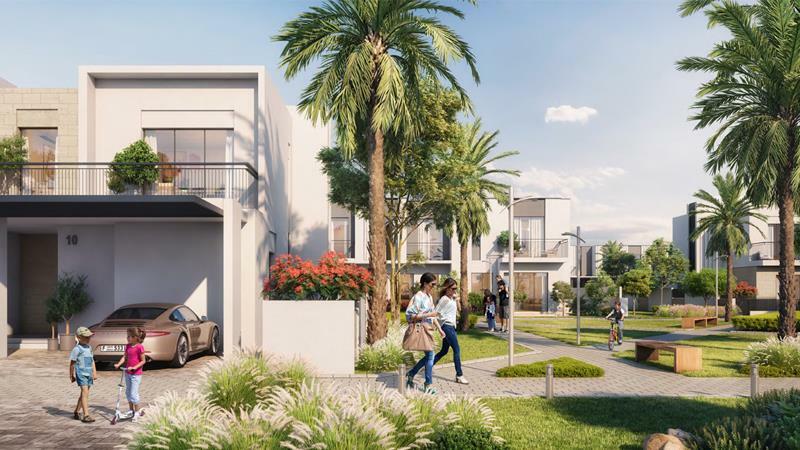 Offering numerous recreational and entertainment options on offer, this development is set to become a lifestyle attraction. 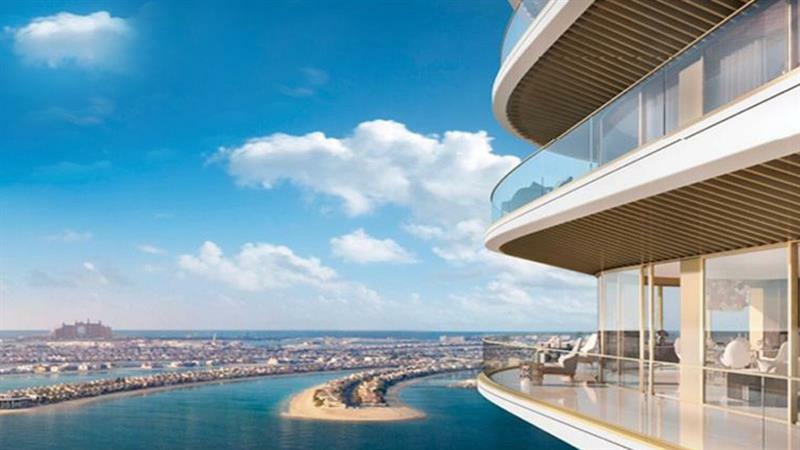 Inspired in particular by the azure and scintillating beach, this residential development will inspire you to live, work and play in perhaps the best beachfront Neighbourhood of the UAE.